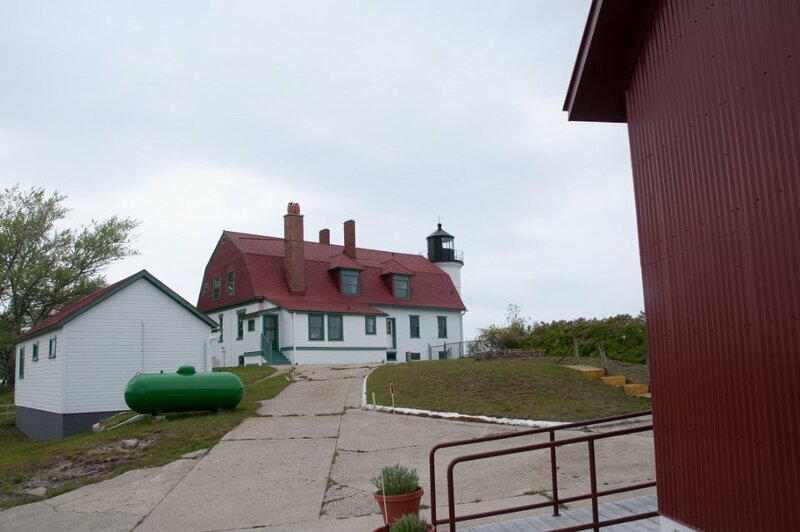 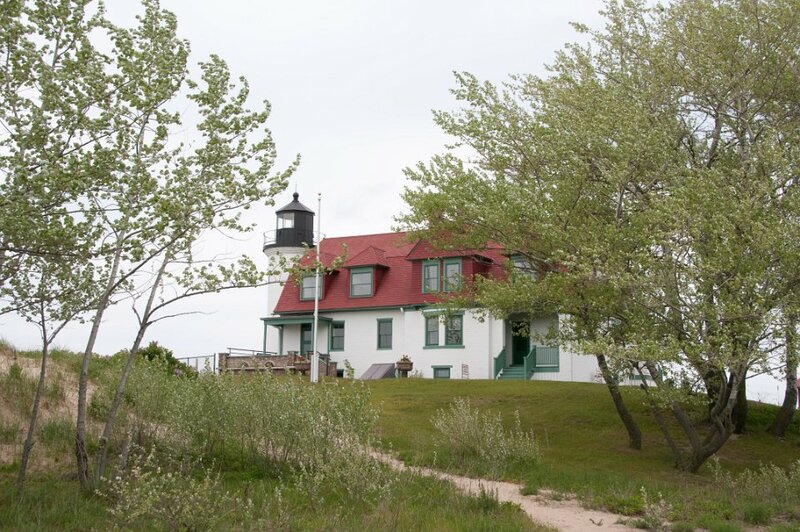 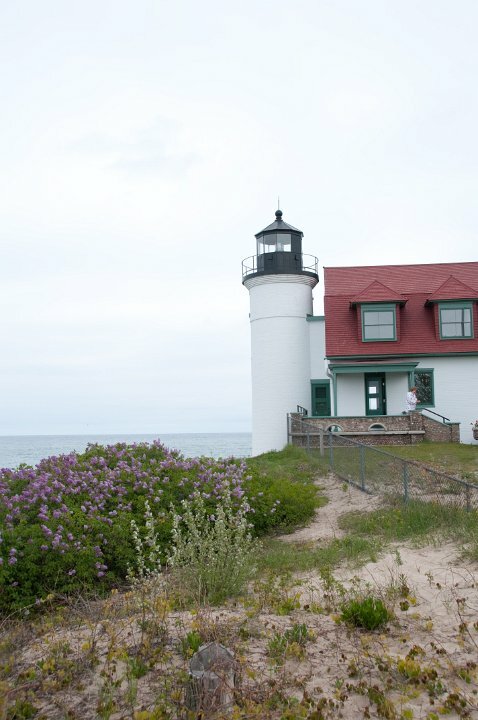 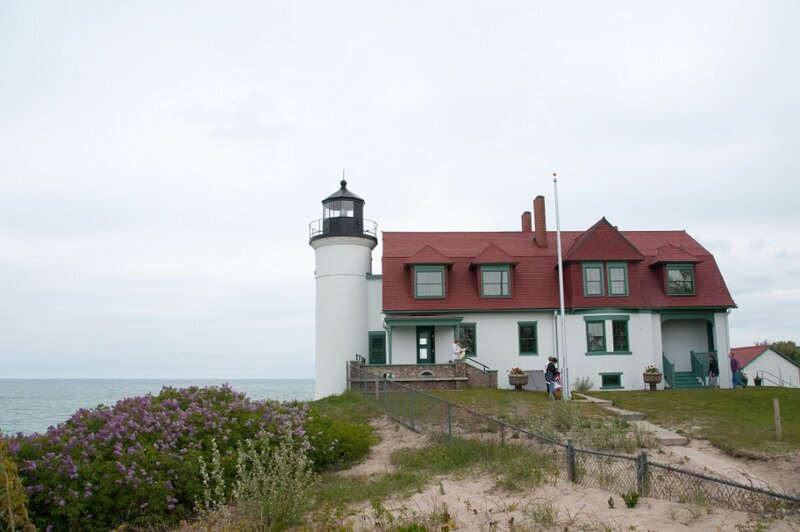 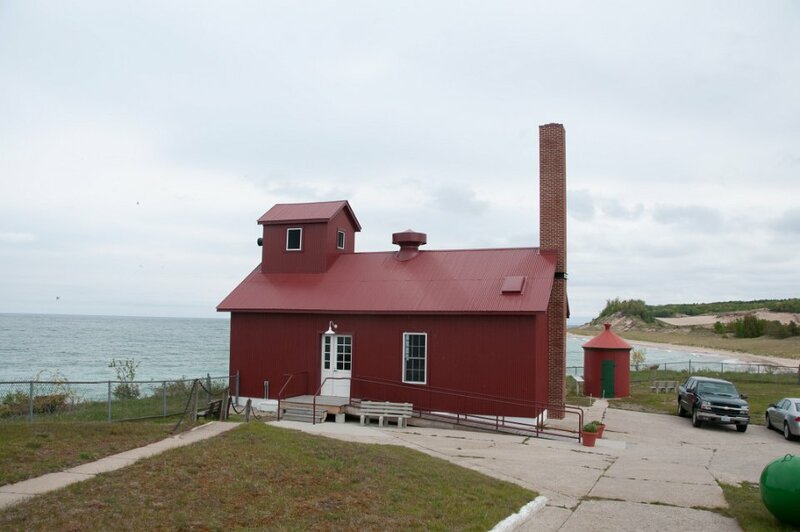 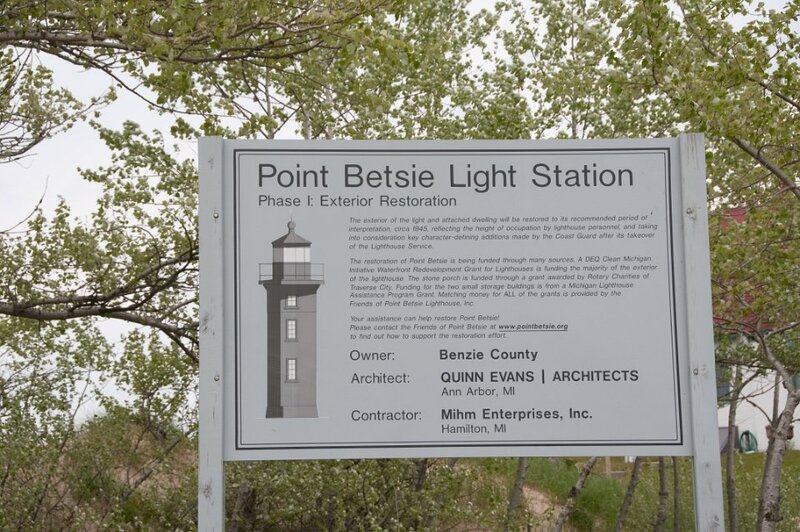 Point Betsie Light is located on the northeast shore of Lake Michigan — at the southern entrance to the Manitou Passage — north of Frankfort in Benzie County in Northern Michigan. 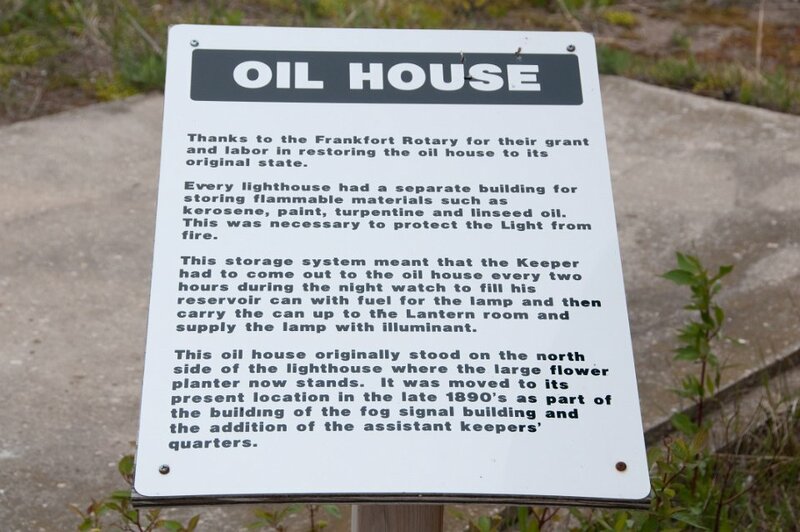 Construction began in 1858, but it was not completed until 1858, and began service in the shipping season of 1859. 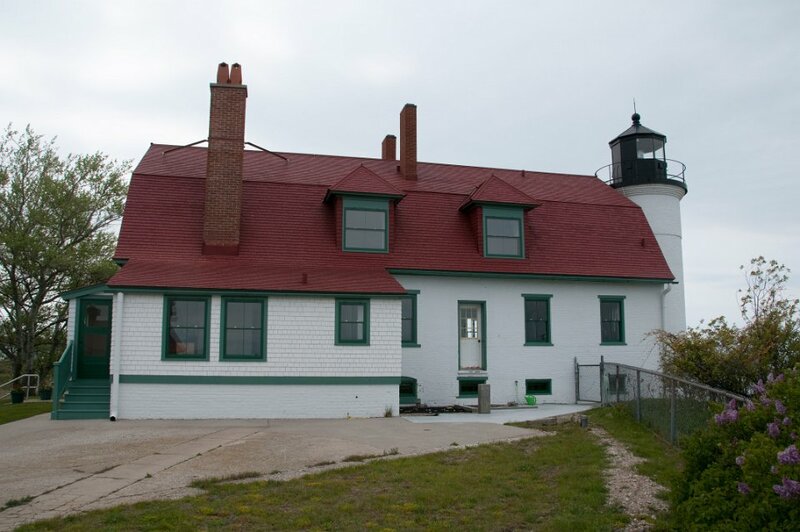 The lighthouse cost $5000 to build. 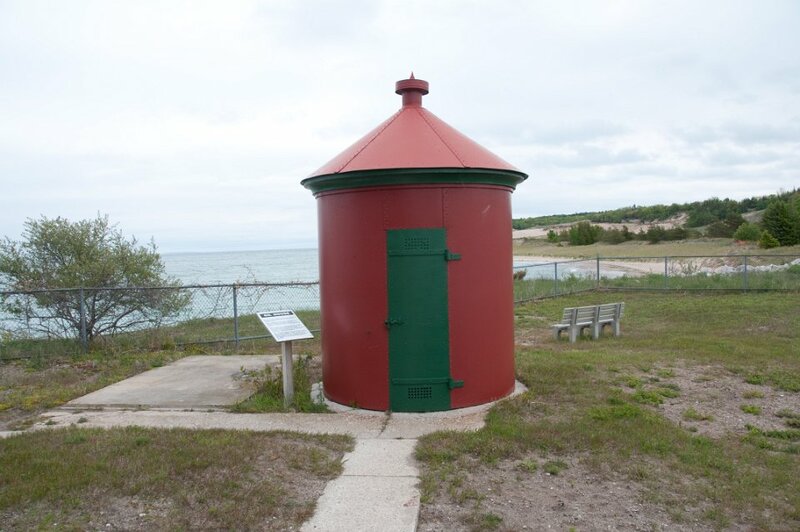 In 1875, a life saving station was built for $3000.